Welcome to the Miami University Off-Campus Housing Service! Welcome to the Miami University Off-Campus Housing website! Register to start your search. Save and compare your favorite listings, post/search on the Roommate Finder and/or post a sublet listing! Landlords: Create an Individual/Private Owner account and post your listing. Apartment Communities/Property Management Companies: Reach out to our Customer Relations team for more information. LISTINGS APPEARING ON THIS SITE ARE NOT ENDORSED OR GUARANTEED BY MIAMI UNIVERSITY. 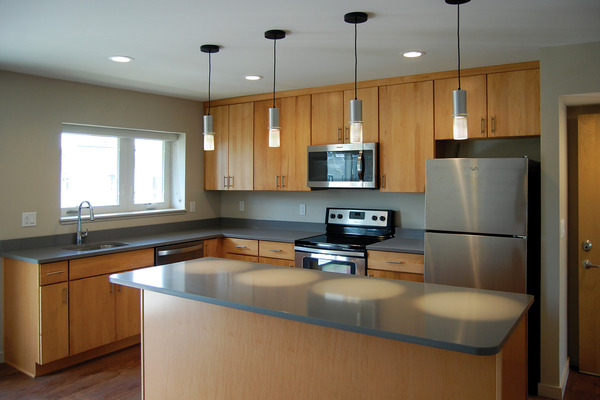 YOU ARE SOLELY RESPONSIBLE FOR YOUR CHOICE OF LANDLORD AND RENTAL UNIT. 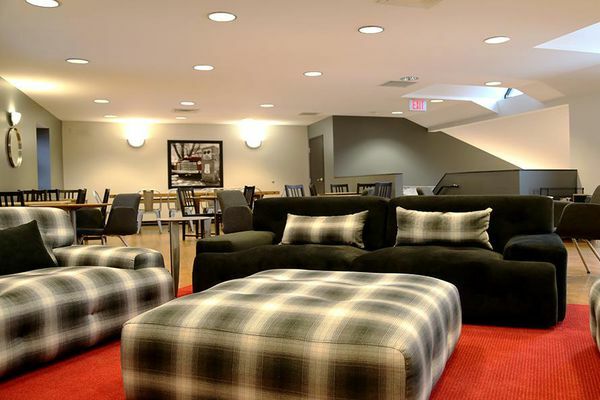 This web site is maintained by Off Campus Partners, LLC (OCP) and the listing of rental units on this site is a free service to Miami University students, faculty, and staff. The information on this site regarding rental properties is created and provided by local landlords, not Miami University or OCP. Rental property owners are responsible for reporting information fairly and accurately, and neither Miami University nor OCP are able to verify the accuracy of information contained in listings. Miami University and OCP cannot and do not guarantee the fairness or accuracy of information posted on the site by third parties. The fact that a property is listed on this web site does not mean Miami University or OCP has investigated, endorses or approves the landlord, its properties or business practices. It also is not a warranty or guarantee by Miami University or OCP that the property complies with building, safety or fire codes, or that it is clean or safe or otherwise suitable for your use. Before signing a lease you are responsible to learn about the property, about your landlord and about the landlord’s property manager. You are also responsible for understanding your rights and responsibilities as a tenant and should thoroughly review and understand any lease or other agreement before signing. 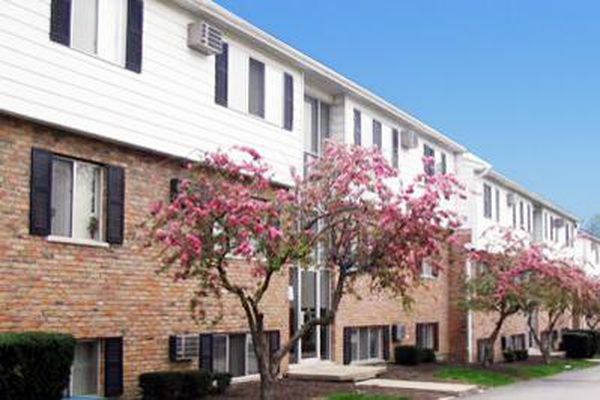 Miami University and OCP are not responsible for any problems that may occur with your rental unit or any disputes that may arise between you and your landlord. All prospective tenants are encouraged exercise common sense and good judgment when evaluating prospective rental units and landlords.